Four players have just been added to Fantasy Premier League for 2018/19. Two in particular have caught the eye of The Scout, who says there could be a new source of cut-price goals at Huddersfield Town. The midfielder, signed from Monaco, produced two goals and three assists last season. Those returns came in only 10 starts as he was limited to 850 minutes in Ligue 1. But Diakhaby also has UEFA Champions League experience and will improve an attack which scored the joint-fewest goals in the 2017/18 Premier League. The 22-year-old's average of 170 minutes per goal or assist was quicker than any Huddersfield player last season. Diakhaby is a versatile player who can play out wide or as a lone striker in David Wagner’s 4-2-3-1 formation. However, he is more likely to feature on the flank with Steve Mounie (£6.0m) instead leading the line. The Liverpool forward, who was on loan at relegated West Bromwich Albion last season, is back in the game. Sturridge may be overlooked by managers who instead opt for Mohamed Salah (£13.0m), Sadio Mane (£9.5m) and Roberto Firmino (£9.5m). 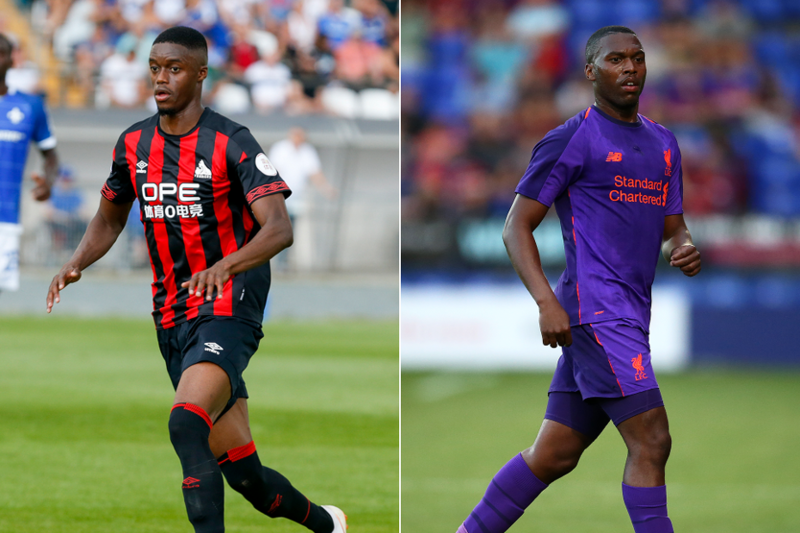 But with those players yet to play in pre-season, Sturridge is showing signs of an FPL resurgence. He has profited from a new role. Playing as a No 10, Sturridge has three goals and an assist in five appearances. Indeed, he is their top scorer this summer. But can he earn a place in Jurgen Klopp’s plans for 2018/19? Sturridge started only five Gameweeks for Liverpool last term, scoring two goals. He was then loaned to West Brom, where he struggled with injury and failed to score. Yet the underlying numbers suggest that he still boasts a significant goal threat. Sturridge fired a shot every 20.5 minutes for Liverpool last season. That average is almost identical to Salah’s 20.3 and is faster than both Firmino and Mane, with 33 and 31.5 respectively.